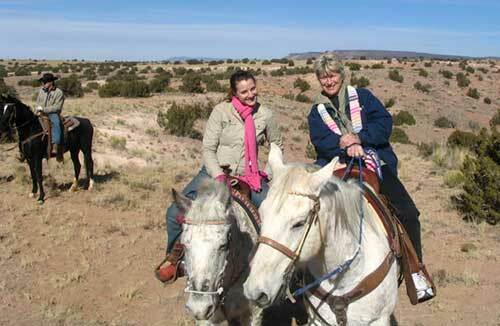 Me & my daughter in the Pueblo back country, yes there are cowboys here! PLEASE NOTE: Free Shipping on $99 is what the total is AFTER any discount. I ship fast and take extreme care in packing your box up for shipping, I want your item to get there safely. Seller is not responsible for transit times. Note that transit times may vary, particularly during peak periods. Pay Pal, Check or Money Order. PLEASE NOTE: make checks payable to Nancy Cozens. I will let you know when I ship! Thank you. Yes, they really are SOLD and I move sold items into their own category. It's almost impossible to get the same thing again but it's fun to look! 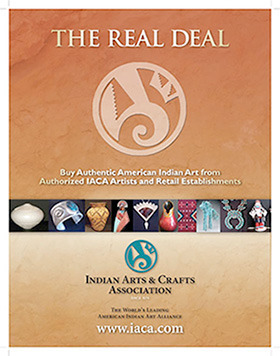 All products are subject to availability and prior sale. All prices appearing on my Web site are subject to change without prior notice. Nancy's Southwest Place is not responsible for printing errors or other errors appearing in my mailers or on my Web site. All orders and customers are subject to acceptance by Nancy's Southwest Place. Thank you for shopping at Nancy's Southwest Place!